No doubt. 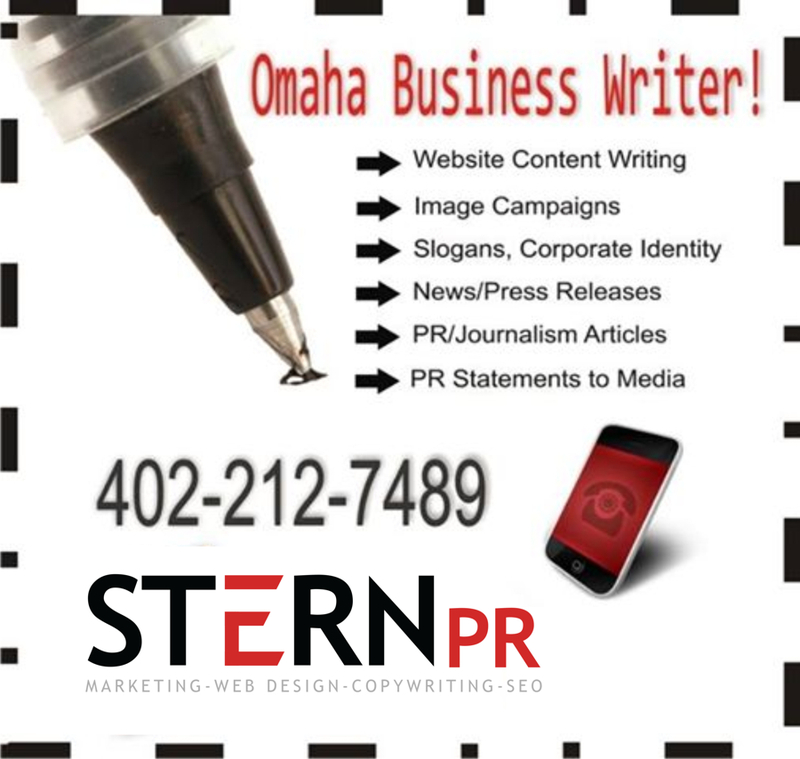 Every business needs a professional Omaha copywriter to tell their story online & off! But let’s face facts. 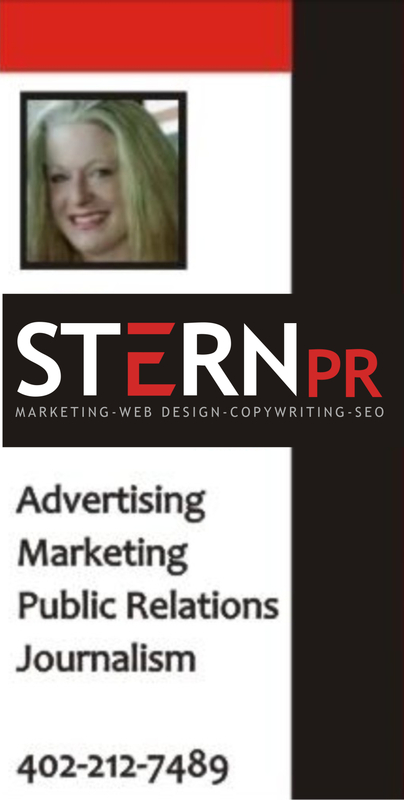 Many writers can’t pen a fantastic website like Susan Stern of Stern PR Marketing™. “I’ve been writing for 20+ years for broadcast TV News, PR, Video and Marketing. So, I know how to scribe well. Active verbs. Descriptive adjectives. Plus, I’ve learned the ever-evolving fine art of Search Engine Optimization writing, too” emphasizes Stern. Susan Stern spends a lot of time writing website/social media content for the Omaha website design clients she represents. Check out Monthly SEO/Social Media Packages here. But that’s not all Stern does. 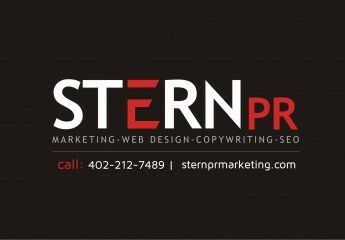 Stern helps local executives land a job – Omaha resume writing services by Stern PR Marketing™. Plus, having spent more than a decade in on-air TV/radio broadcast journalism, Susan Stern is the go-to person offering Omaha press release services, too.